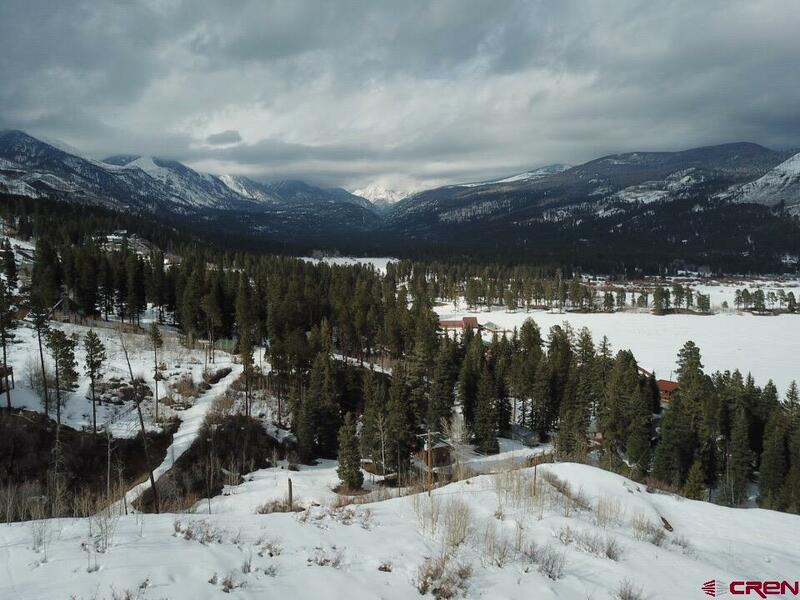 VIEW LOT! GREAT VALUE! 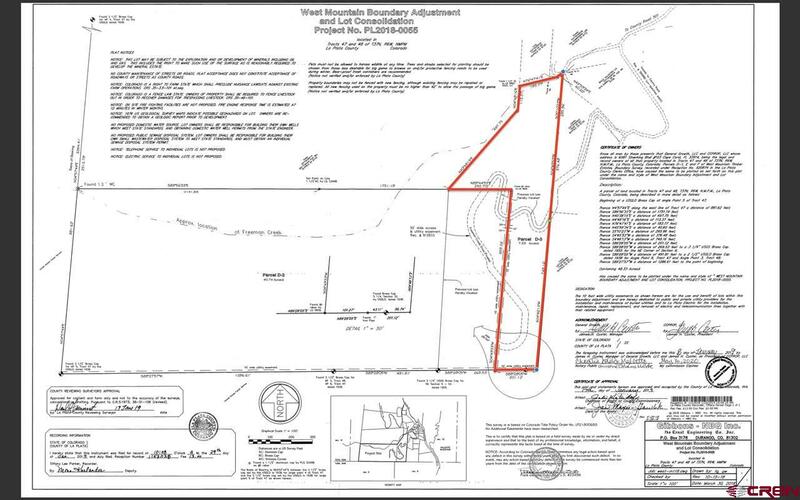 NO HOA/NO COVENANTS PERFECT FOR POTENTIAL HOMEBUYER'S AND BUILDERS ALIKE! 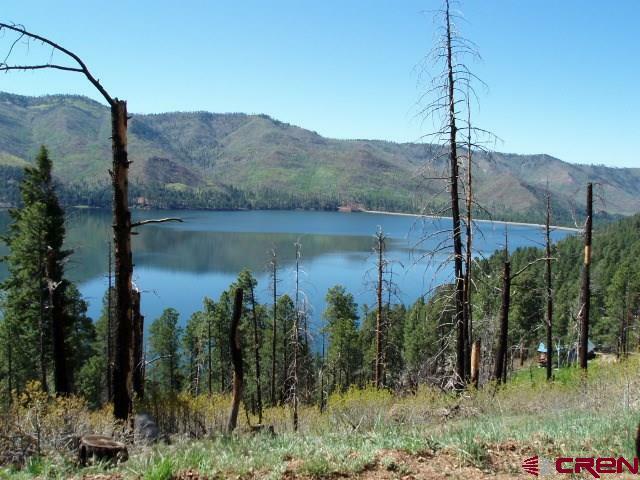 There are not many vacant lots with Vallecito Lake views left to develop in the Valley. 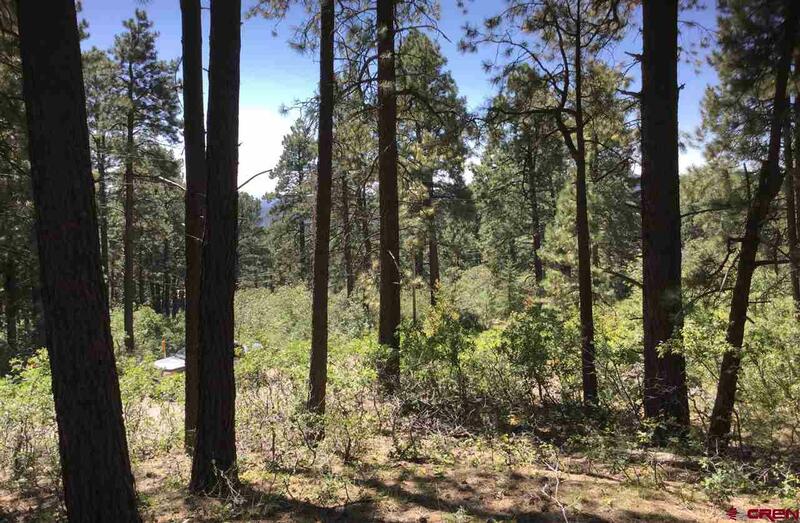 This lot was just approved Jan. 2019 and is awaiting someone to come along and build their dream home. This lot also has great potential to build a Spec. home. 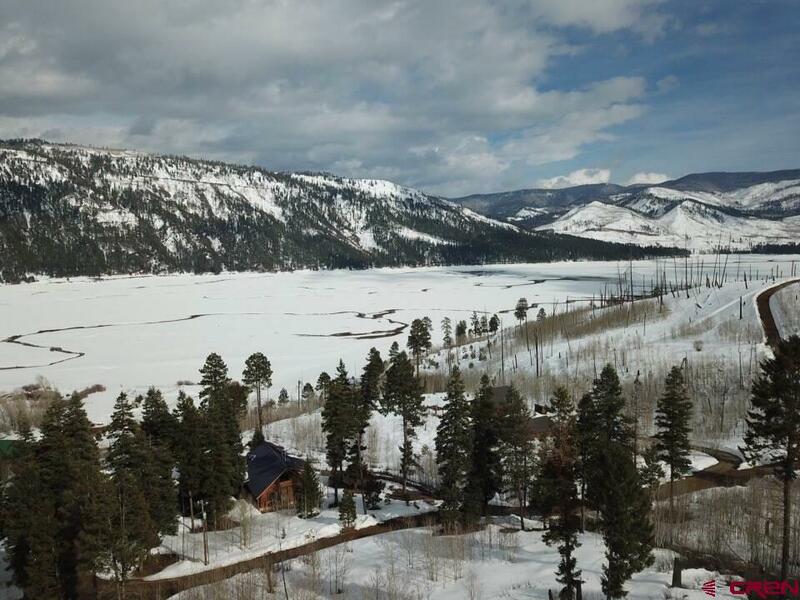 Views to the north include a stunning perspective of the continental divide and views to the south are breathtaking, sweeping Vallecito Lake scenery. 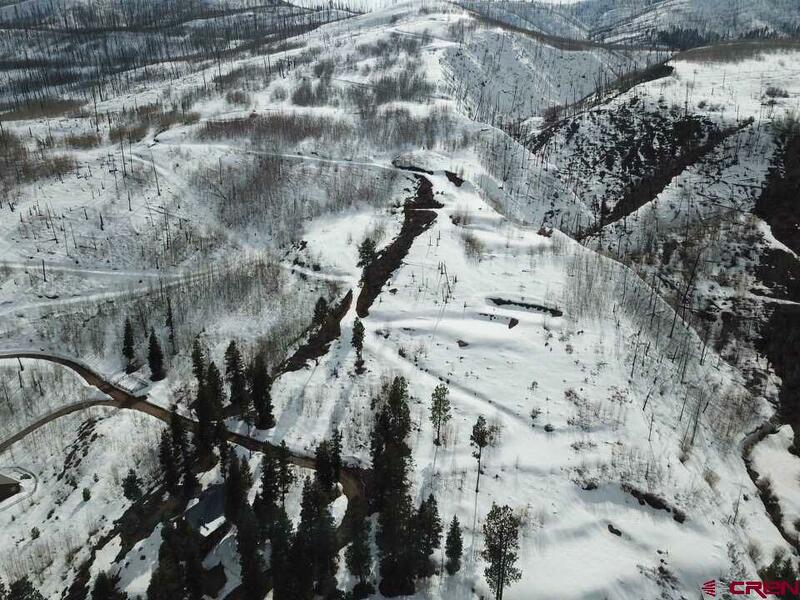 The lot is about 7.5 acres heavily treed with Aspen making for a reasonable amount of privacy. A FOUNDATION was POURED on the property in 2007. 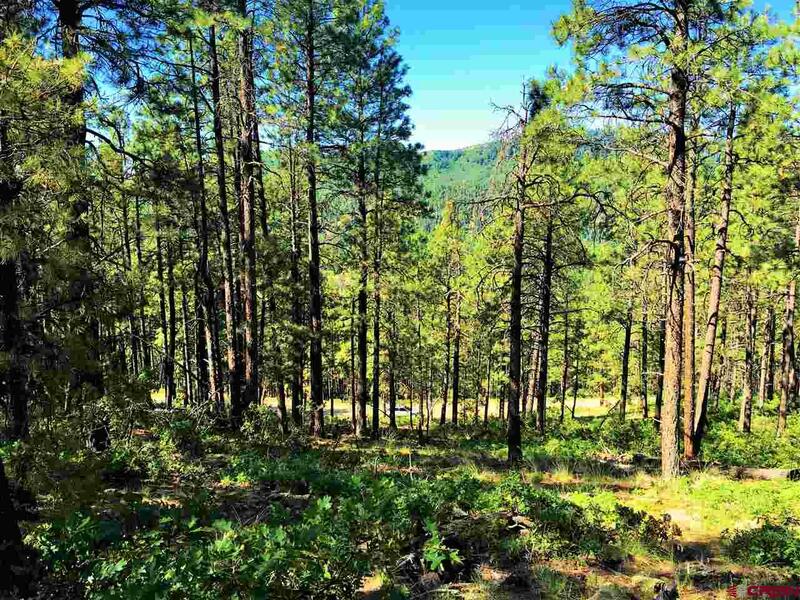 This is truly a view property that you have to see for yourself. This property is priced to sell. 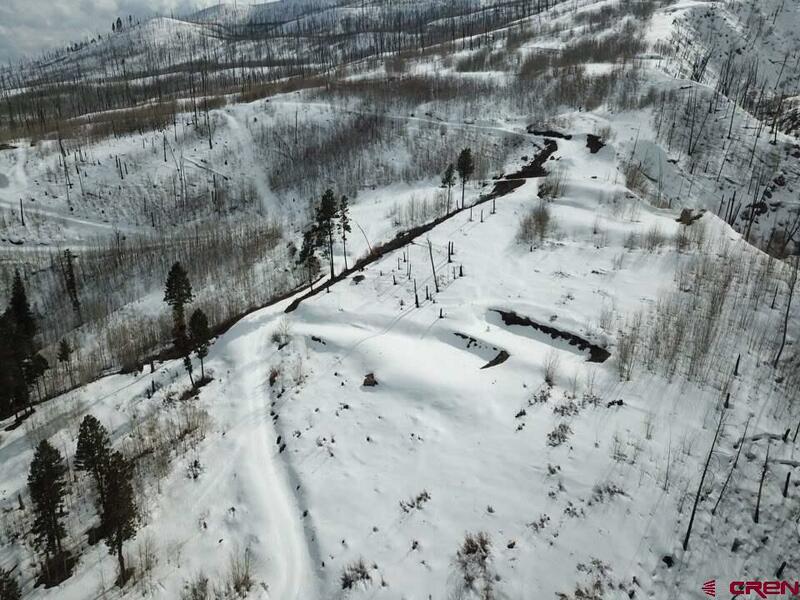 Please feel free to call today regarding any inquires about this unique mountain property.